Pokémon games tend to scale monsters down, so you don’t get a good sense of a creature’s true size (according to the lore.) A recent glitch within Pokémon Go presents the opposite problem: it is making Pokémon ENORMOUS. 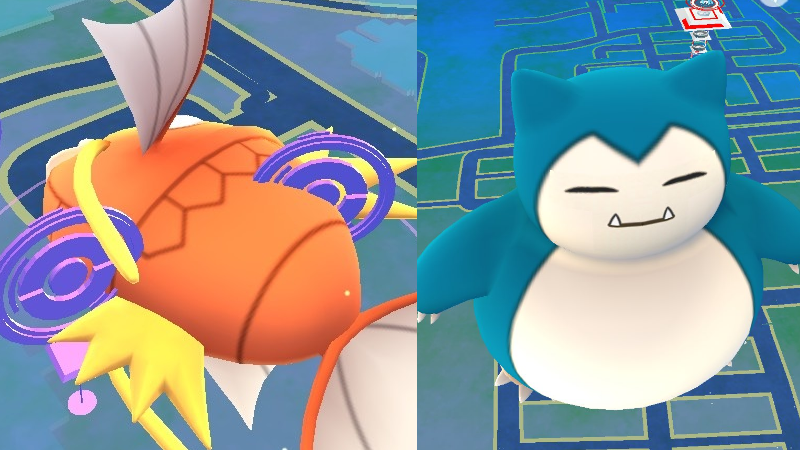 The glitch, which allegedly appears only to buddy Pokémon, makes monsters appear as big as the map itself. It goes beyond whale-sized or even skyscraper-sized. These bugged-out Pokémon could be an area onto their own. The top images were shared online by PunchingYourSalad and a_azimm, but there are many more floating around right now. My favorite has to be Snorlax by far: it’s as if he is blocking our path IRL! You know what? This might be a glitch but I don’t mind it at all.